At the beginning of the year HEXUS reported upon the release of the utility called CorePrio. 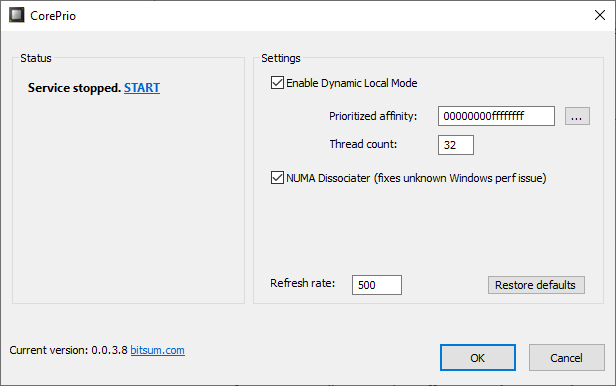 As a brief reminder, CorePrio is a collaboration between LevelOneTechs and BitSum, which allows users to toggle various CPU settings in Windows as a temporary fix for issues in the Windows Scheduler in processors with > 2 CPU chiplets per die. Yesterday AnandTech shared an update on CorePrio, why it works, and heard confirmation from AMD that it was working with Microsoft on fixing Windows so a utility such as CorePrio isn't necessary. The Windows issues appear to all be due to the implementation of the scheduler's best NUMA node assignments. NUMA is short for non-uniform memory access and is a method of memory access in a multiprocessing system that allows threads to play nicely in accessing the available memory pool. AnandTech says that Microsoft has a hotfix in place in Windows for dual-NUMA environments - which harks back to the time when dual-socket workstation platforms started to become popular. However for >2 NUMA environments, such as the quad-die Threadripper and EPYC processors that hotfix doesn't help. AMD is currently working with Microsoft on the Windows Scheduler issues, reveals AnandTech, and has a number of support and update tickets open with the Windows team. Announcements will be forthcoming as and when the fix becomes available but we don't have a timeline to follow. Interestingly "other improvements to help optimize performance will also be included" in the fix, notes the source. Lastly AMD is keen to stress that it is still very pleased with Threadripper 2 performance and its competitiveness while this collaboration with Microsoft, with the consultation of LevelOneTechs and BitSum, will help it advance even further. Oh look… AMD and MS working together to fix the issue…. funny that lol (check coreprio article linked above for background to comment). I wonder if there were already tickets opened and being worked on before L1Techs and Bitsums investigation and their findings brought it to light or tickets couldn't be opened until this discover? It's in AMDs best interest to get this fixed because then their Threadripper range has so much more value add in HEDT workspaces. Indeed, lol. I thought your original comment was commonsense so I was very surprised that people took issue with it. So it seems that essentially AMD needs to work with Microsoft to get a kernel level fix so that the cpu works as intended…. 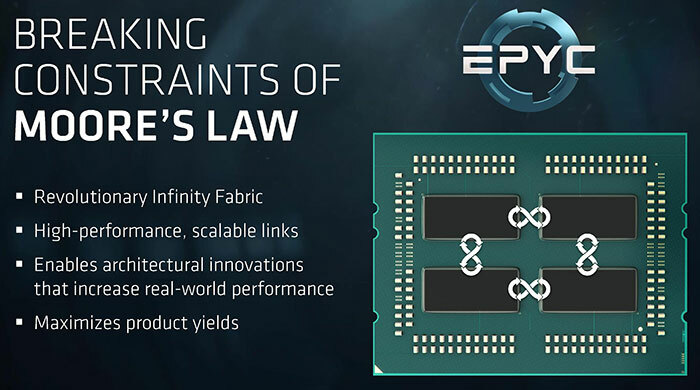 so why didn't AMD pick up on this before release, surely they've got a better understanding of their cpu and better testing tools than the ‘home user’. IIRC people didn't say AMD and MS can't or wouldn't work together to fix the issue, they said the fix is ultimately in the hands of MS and they've not been know for competence when it comes to fixing problems lately. And from reading between the lines it seems that's mostly correct as AMD have said they've got open tickets with MS and TR2 so we can probably assume those tickets have been open for at least 5-6 months. The point you replied to in that thread (before you go gloating gleefully), still actually stands. It's Microsoft that will bleed customers of server software to Linux, you would think it would be in Microsoft's best interests to fix that asap. The fact that AMD have support as well as update tickets open with Microsoft does indicate that Microsoft have known about this issue for some time.